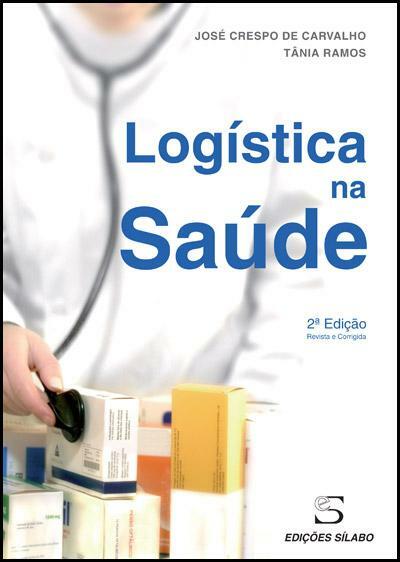 Sinopse: Da sua leitura, sobressai, no essencial, a ideia de que na logística hospitalar, desde o Aprovisionamento ao serviço ao cliente, devemos adotar metodologias e procedimentos racionais, baseados na informação, no conhecimento e na aplicação de técnicas já conhecidas provenientes da indústria. Reforça-se, assim, a ideia de que um Hospital é uma empresa, em muitos domínios idêntica a outro tipo de empresas e em que as dimensões da efetividade e da eficiência são também fundamentais. Sinopse: Effective leadership and management in health and social care are built on good practice, strong relationships and a critical understanding of the wider context in which care takes place. 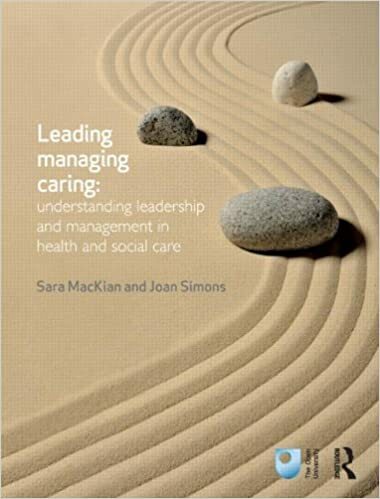 Leading, Managing, Caring illustrates how leadership and management work in everyday settings, providing invaluable support to those practising or studying in the area. The book introduces the four core building blocks of the caring manager or leader: personal awareness, team awareness, goal awareness and contextual awareness. Together these form a firm foundation for understanding and practice. Drawing on up-to-date case studies, the authors explore how critical theoretical understanding can support practical attempts to work through complex situations with a diverse range of people. Also included is a toolkit containing carefully selected and practical tools for leading and managing change. This comprehensive textbook is suitable for existing and aspiring managers and leaders in a range of health and social care professions, or anyone interested in understanding more about the complex landscape in which care services are managed and delivered in the UK. Sinopse: Leadership and management are essential skills for all qualified care professionals, regardless of the position that they hold. This best-selling text book has been designed to support you on your journey from an emerging registered care professional through to becoming a care manager. 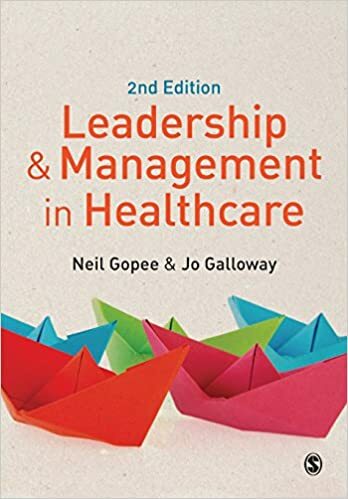 It includes strong emphasis on how management theory applies to care that you will actually deliver in the clinical setting, and supports you to develop your skills through action points, case studies and good practice guidelines.